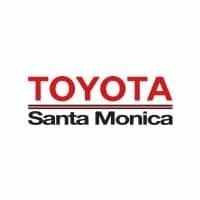 We will match or beat any tire price in the LA Market. Everyone who walks in our service department receives a personal greeting in an intimate setting with our knowledgeable, helpful staff. Simply call 310-907-5253 or fill out the form, write Tire Price Match in the comments, and schedule your appointment.